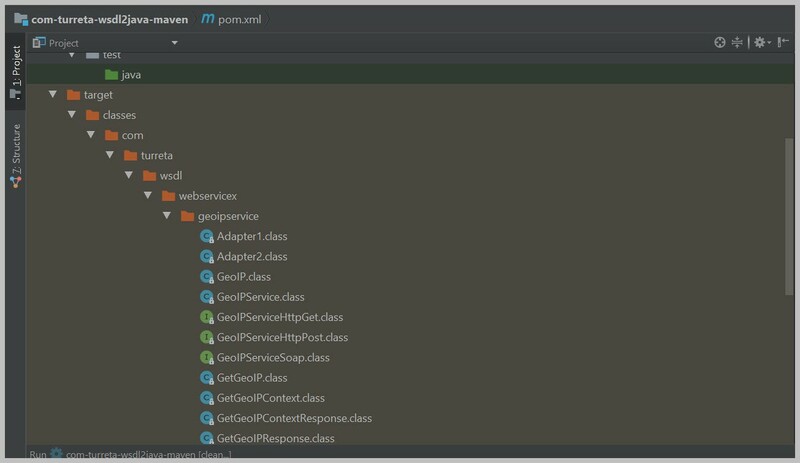 This post demonstrates how to generate Java classes from WSDL files using cfx-codegen-plugin. This means we require Maven for this purpose. The following items were used for this post. The web service may change anytime without us knowing it unless we consume the it. 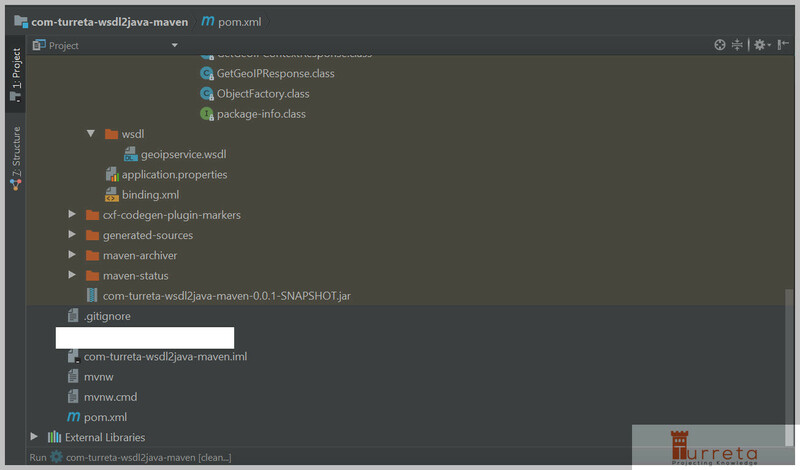 Therefore, we included the WSDL file in our Maven project. You may encounter the following issue with wsimport. It may still work with older version of SOAP. If possible, please use wsdl2java directly or via cxf-codegen-plugin. We will only deal with SOAP 1.2 in this post. The key configuration to achieve our end to update our pom.xml as follows. We also need the following dependency. When we do a clean install, we get the following generated classes along with the .jar file. There is another plugin (in the same pom.xml) responsible in moving the generated compiled classes to our jar file.